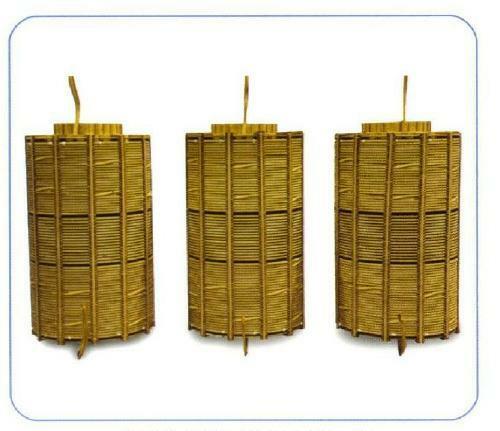 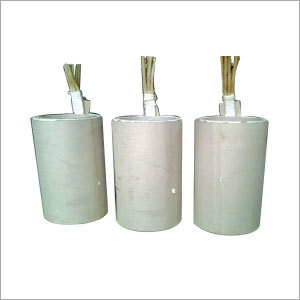 At PUSHKAR METALS we manufacture Three Phase Power Transformers Stack Core Type – Copper wound, outdoor/ indoor type, Step Down/ Step Up, Completely Self Protected – LV & HV transformers, connection options of Delta & Star Type as per Vector group ref. 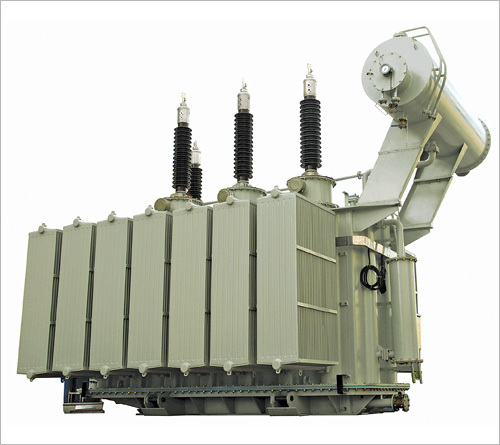 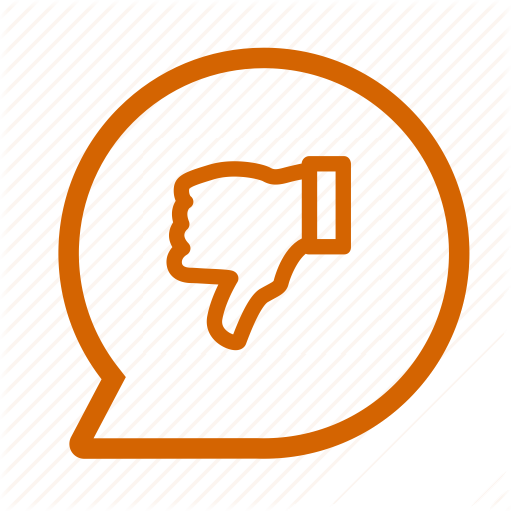 Dyn11 with rating range of 1000 kVA to 15000 kVA. 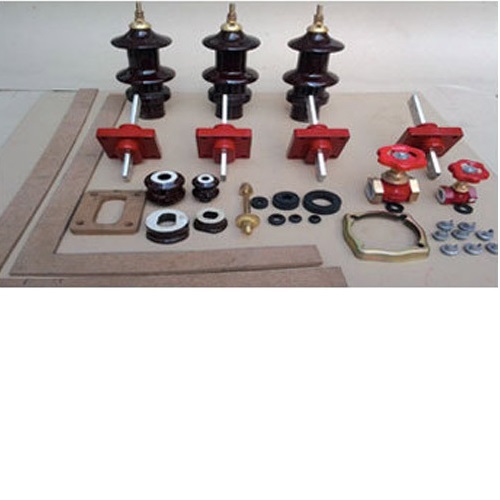 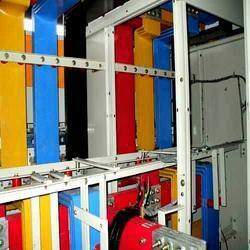 UTTAM make power transformers have been installed at coal fields, power projects, housing projects, national level business houses, and individual manufacturing units.